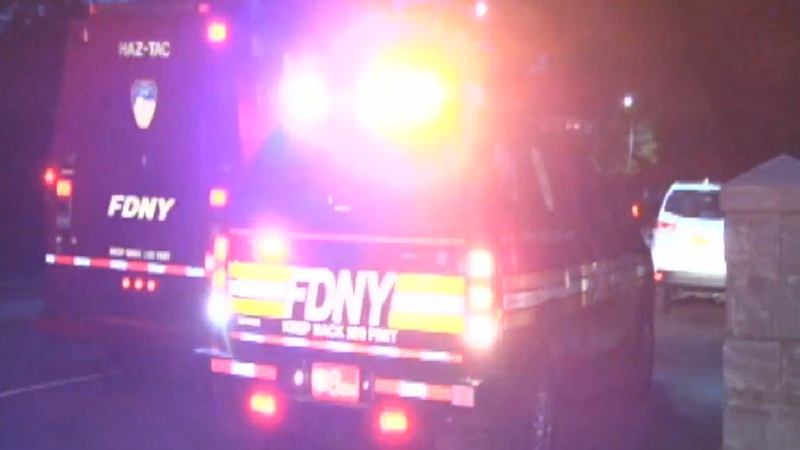 UPPER EAST SIDE, Manhattan (WABC) -- A Good Samaritan jumped into a lake in Central Park to rescue a little boy who had wandered into the water after getting separated from his mother Saturday night. Police say the 4-year-old boy went into Swan Lake in the Southeastern corner of the park. A tourist went after him and rescued the child, who was soon reunited with his mother.